Today we’re going to talk about RUNNING YOUR MOUTH. This week we’re going to talk about WASTING TIME. Boys waste time. Men use their time wisely, and invest it as currency. 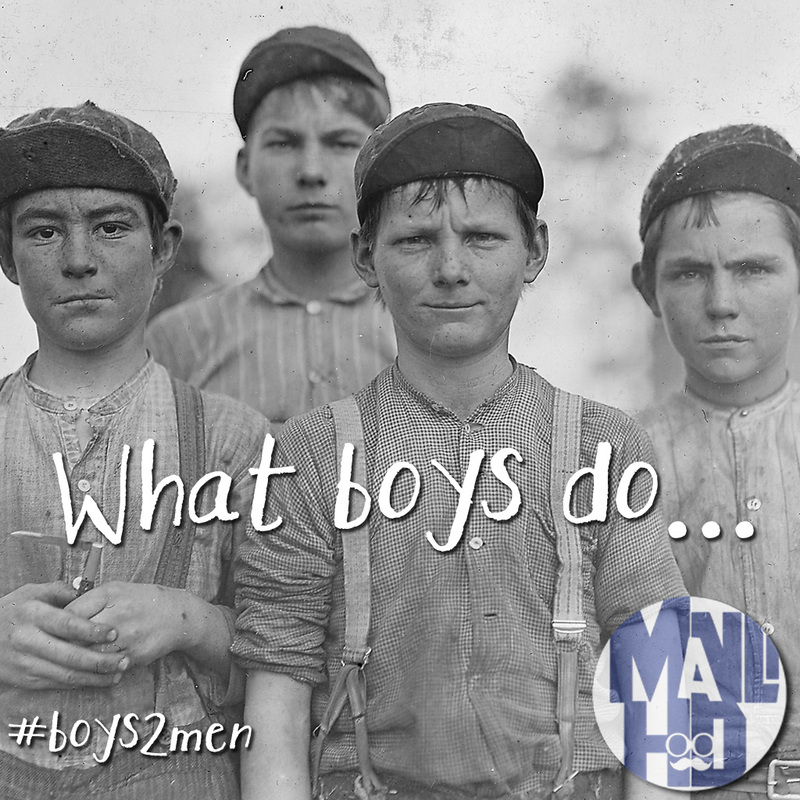 Tune in next week for Part 4 of “What Boys Do…” – Run their mouths. This week we’re talking about FIGHTING. Tune in next week for Part 2 of “What Boys Do…” – Fight.